2450 SE Binns Swiger Loop Rd Shelton, WA. 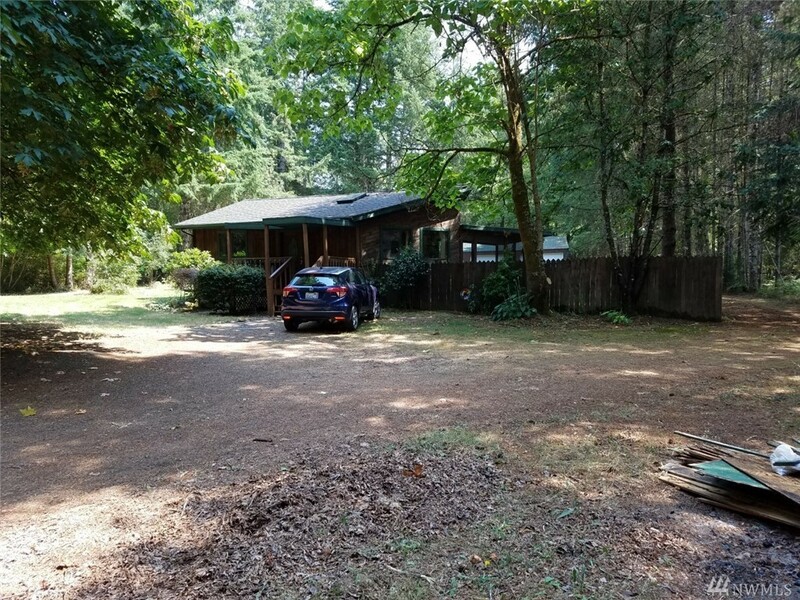 | MLS# 1341418 | Shelton Washington Homes and land for Sale. Property Search in Shelton WA. Including areas surrounding Shelton, such as Union, Grapeview and Hoodsport.